The Algerian Football Federation have announced via their official webpage that the list of players summoned for the World Cup qualifying match against Nigeria in two weeks time will be revealed on Tuesday, November 1. 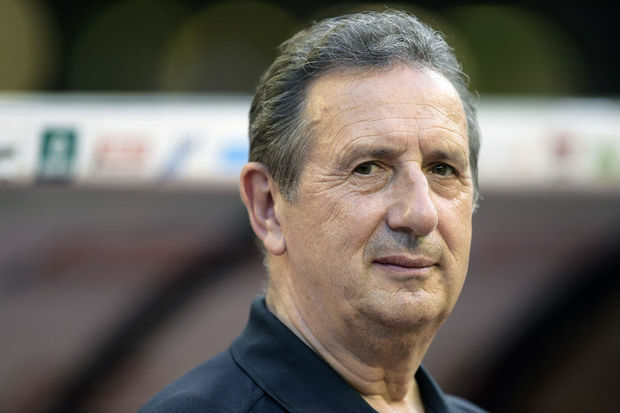 New Algeria manager Georges Leekens will face the media at 1100 hours at the Olympic Complex conference hall Mohamed Boudiaf Algiers immediately after the roster is announced. The former Belgium and Tunisia manager will continue coaching Algeria until 2019 ifhe achieves his targets : qualifying for the 2018 World Cup and getting to the semi finals of the 2017 African Cup of Nations.